THERE’S an old saying that some musicians look more like the artist than the artist themselves. This could not be truer of Ron Vincent who happens to be the spitting image of Cat Stevens, with his wild dark mane, haunting voice and gentle demeanour. 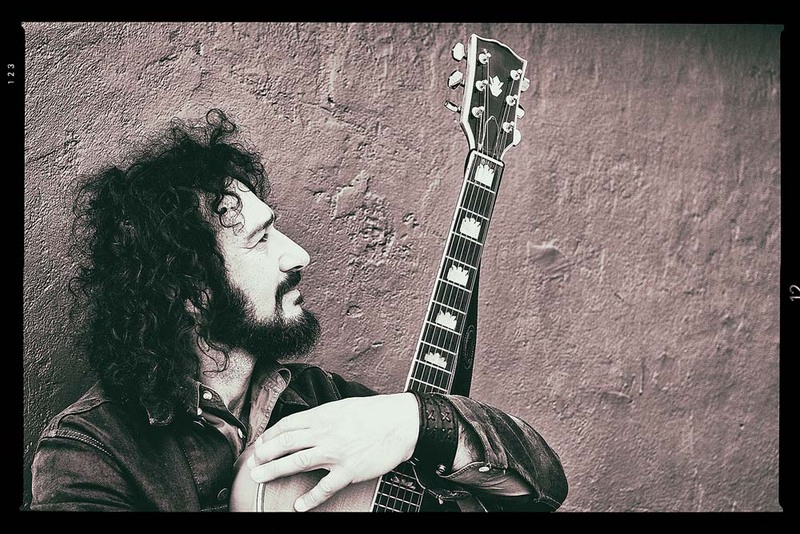 “I am not imitating Cat Stevens but simply sharing his music with others who have been influenced as much as I have,” says Maltese-born Ron, who describes himself as a Sharman with his long dark hair and beard. Whatever the reason, one thing’s for sure – all the hard work and dedication that Ron has put into spreading the songs of peace and love on behalf of the artist has paid off, with Ron officially recognised by the family of Yusuf/Cat Stevens as the messenger of his music. “A couple of years ago I spent a few days in London with Yusuf’s brother, David Gordon. We had been kept in touch and David was kind enough to take me around to all the places he and Yusuf used to hang out at. It was a magical experience as I saw all the places I had heard about,” says Ron who was in the UK on a promotional visit. Ron’s affiliation with Cat Stevens has lasted over three decades, since being introduced to the 1970’s singer as a lad, and has made it his mission to create an authentic tribute show to the iconic singer-songwriter. Anyone who sees Ron in concert is blown away by his unique mellow renditions of all the Cat Stevens favourites. He even throws in a few that are not as well known. By the end of the concert, the audience is mesmerised and if they didn’t know much about Cat Stevens before, they are certainly fans now. “I want to give audiences the experience of seeing a Cat Stevens show,” says Ron. Ron Vincent will be playing at The Publican in Mornington on Sunday 9th September 2018 at 4pm. Tickets available at the venue or by calling or texting 0421 584 263.